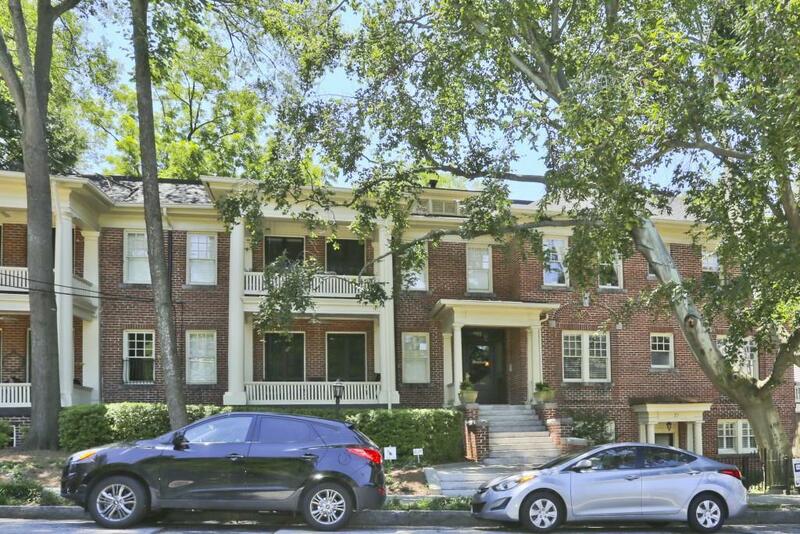 Ansley Park renovated, stunning 1910 beauty! 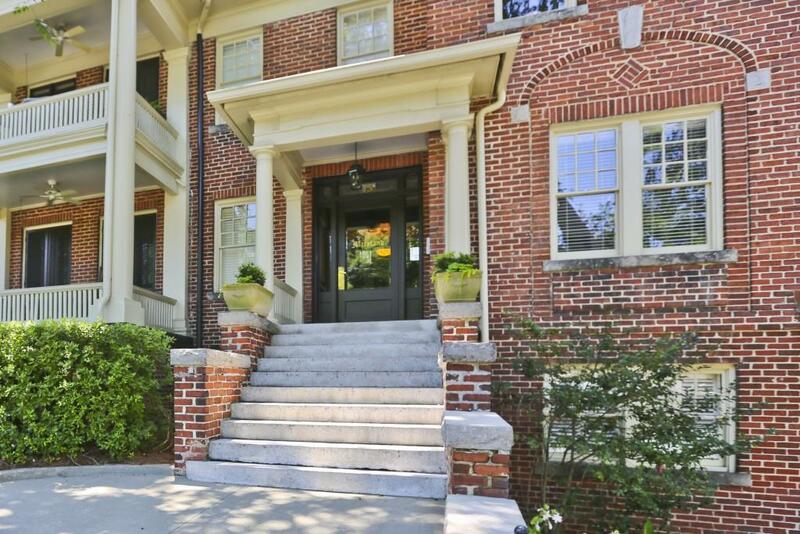 Original hardwood flrs w/mahogany inlay, FP, 10+ ceilings, 2 sets mahogany pocket doors. Gourmet kitchen/high quality appliances-kitchen aid/Viking/Bosch. Granite counters, white cabinets, farmhouse sink, pantry, and more. Original butler's pantry cabinet. 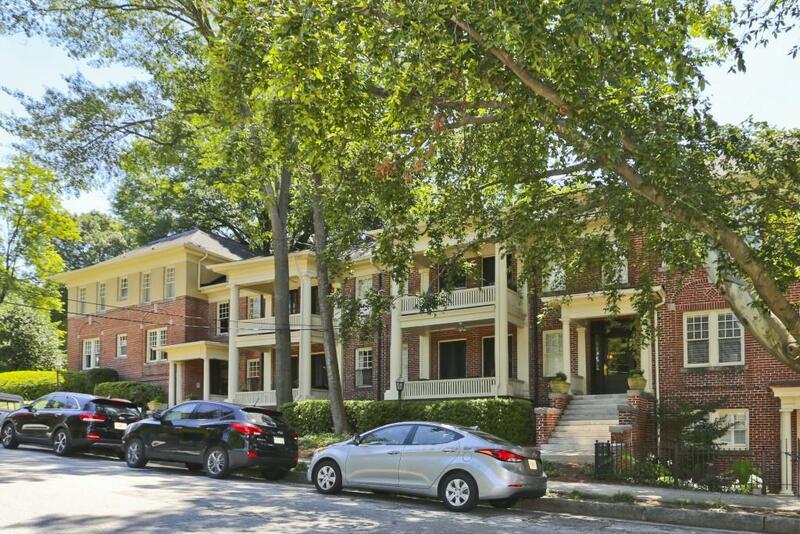 White tile bath with historic tub, separate shower with rain shower head, 2 oversize bedrooms. Large porch. 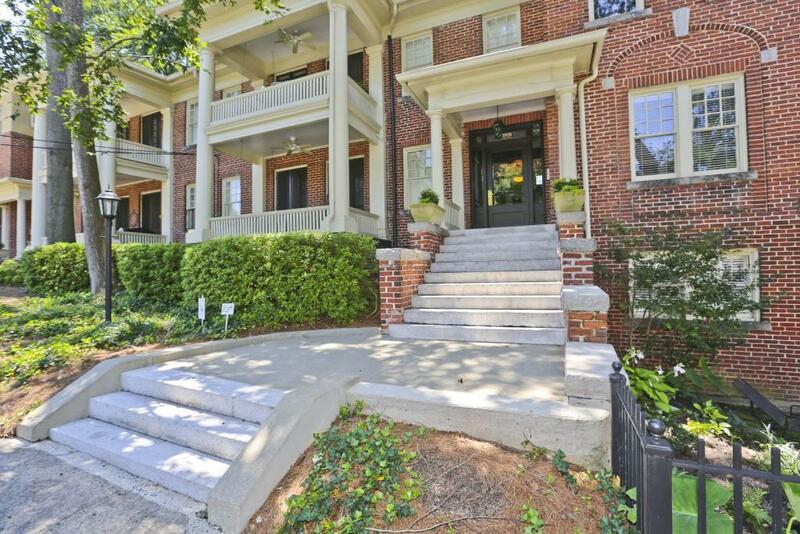 Convenient to Piedmont Park, BeltLine, world class shops/restaurants, High Museum of Art, Botanical Gardens and more!